Where Does Your UPS Store Rank? 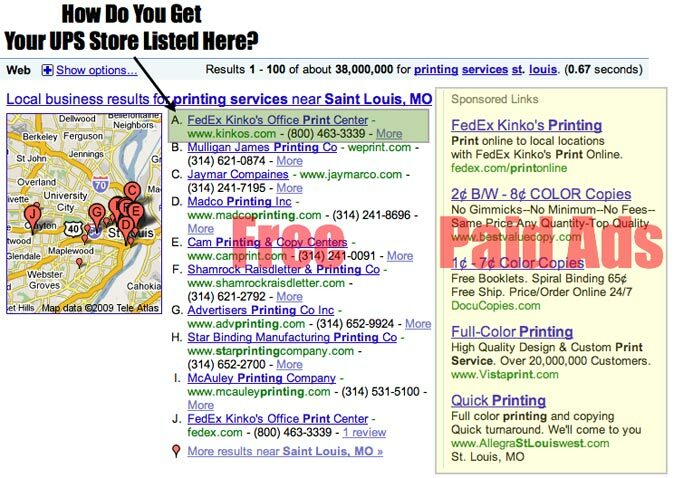 Check out where your store ranks in the free section on Google, Yahoo and Bing for the products and services you sell. Just type in your city and state to see the results.